July 27th, 2017. 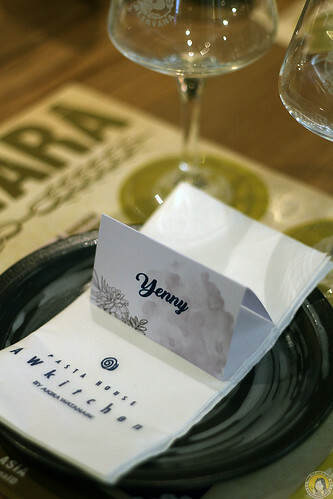 I was invited to an event about beer pairing dinner at AWkitchen Plaza Indonesia. 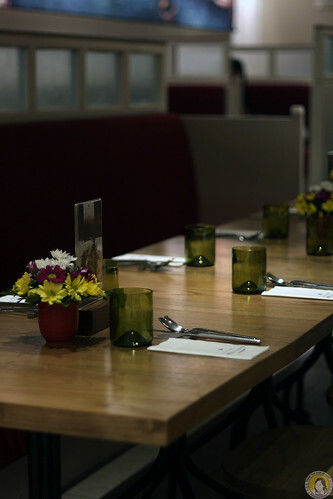 It’s a pairing with Beervana Indonesia. I knew Beervana from another event. But I didn’t have a chance to try the beers. Well, now I got the chance. Yaaay. 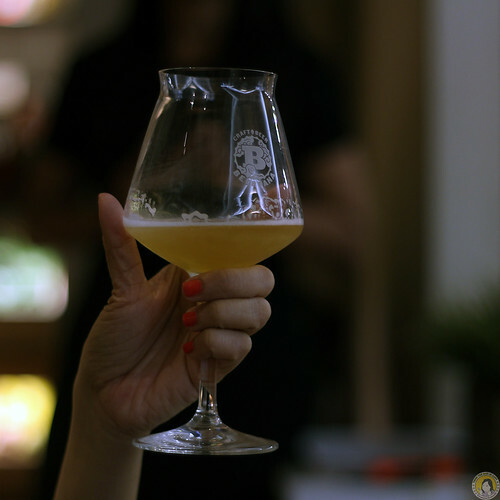 Beervana travels the world in search of the finest craft beer, handpicks our faves, and brings them to the very best tables in the places we call home. 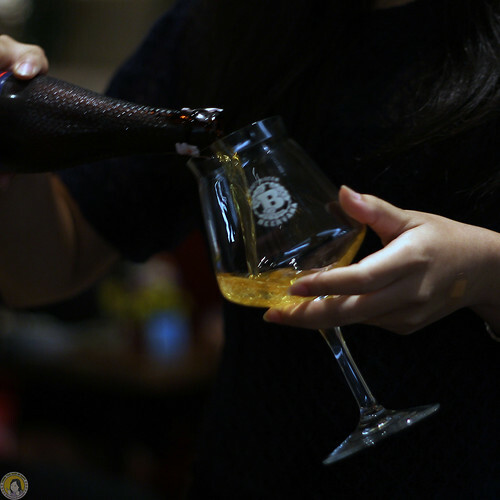 Beervana was born in 2012 when two American beer nerds met in Bangkok. Though Aaron and Brian had very different backgrounds, each grew up brewing, drinking and of course, sharing craft beer. 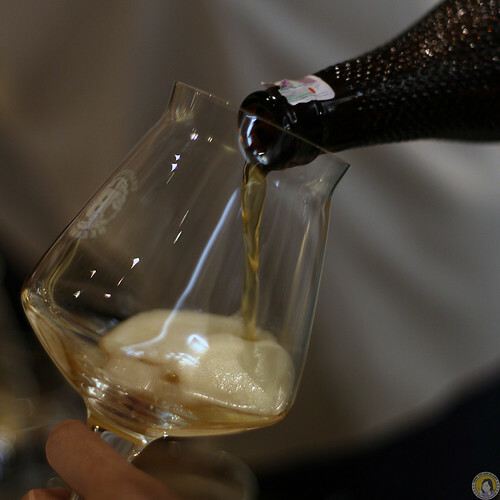 Realizing their commong destiny, they dropped everything and set up a Beervana to import the very first fresh, modern, mouth-popping craft beer to Thailand. Our family has grown a lot since those early days of 2012, but we’re all still driven by the same fanatical devotion to the world’s best beverage. 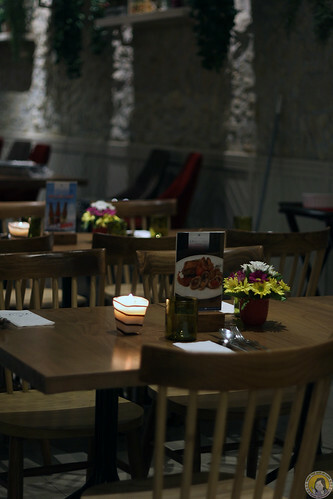 Beer is front and center of everything we do; everything else flows from there. 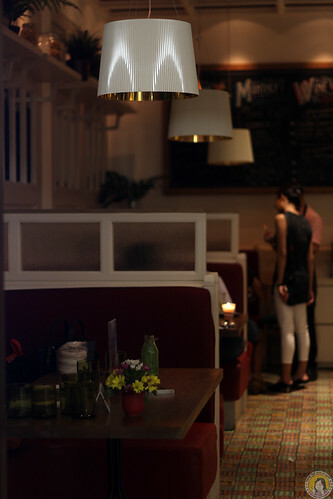 AWjutchen Jakarta, Japanese-Italian restaurant who served Italian food with Japanese twitst, colaborate with Beervana Indonesia to make a Pitch Perfect Pairing between AWkitchen delectable dishes with New Zealand very own hand craft beer, Tuatara. 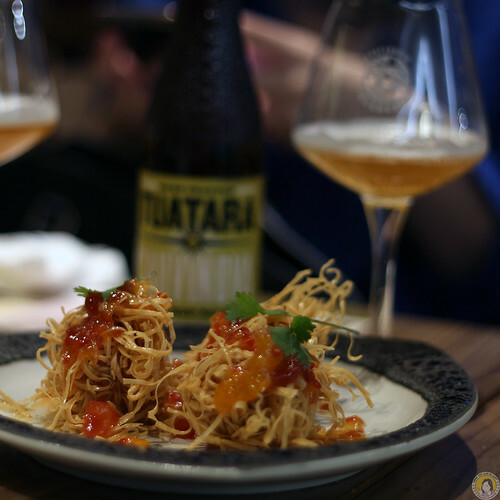 Tuatara is one of hand crafted Beer from New Zealand, which now available in all AWkitchen restaurant in Jakarta. Well, I will share about the pairing below. 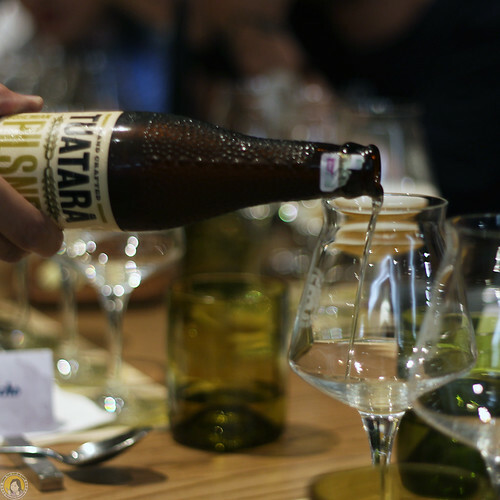 Malt and yeast foundation loyal to its Czech pilsner roots – with a fresh New Zealand hop twist. This is not your daddy’s pilsner! 100% hopped with Nelson Sauvin to create the closest thing you can imagine to a Sauvignon Blanc. 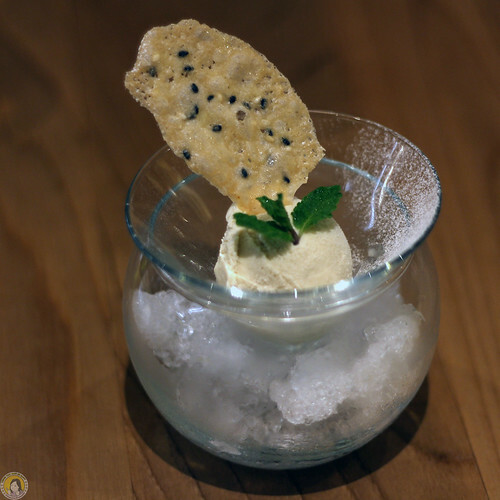 A deep, long, new age flavour profile with jutting complexity and the taste of herbs, citrus, and grapefruit. 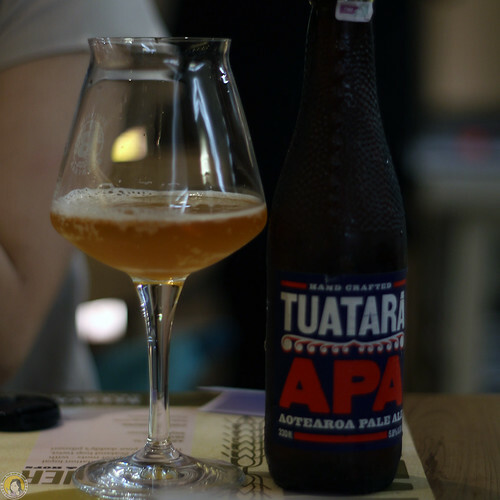 I love the Tuatara APA. 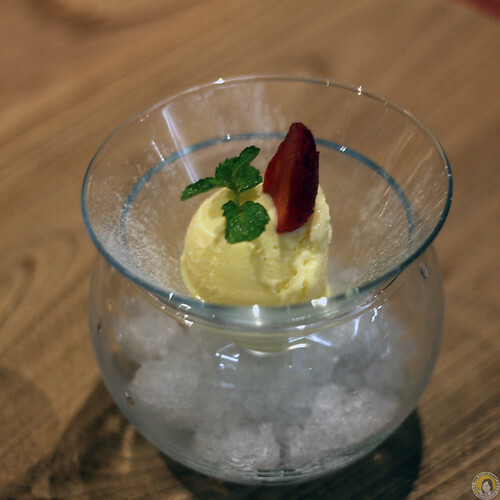 A deep and rich texture with great combination of Black Angus Sirloin. The previous beers were good but I didn't really like them. I prefer the last beer. 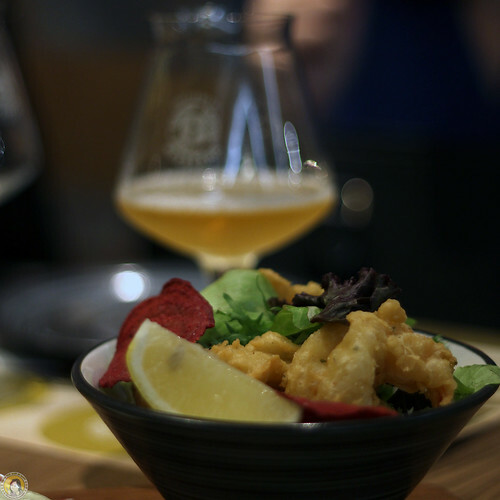 About the food, they were good pairing with each of the beer. 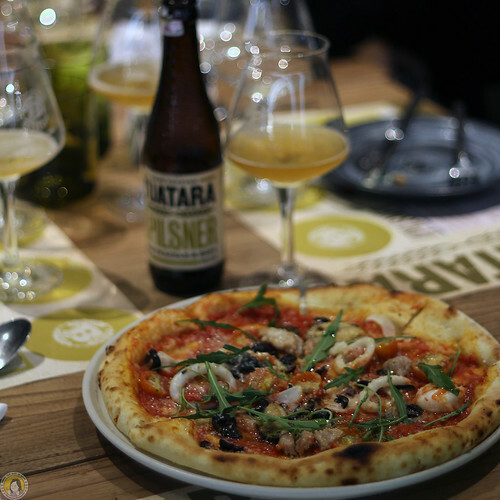 The fish and shrimp fritt - the pizza pescatore: get along with Tuatara Pilsner. 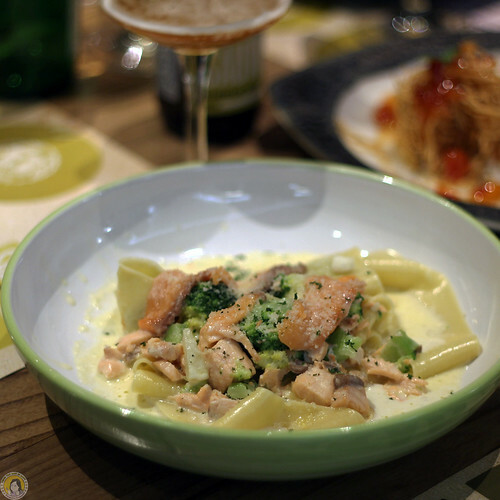 The papardelle pasta and the fried fish ball: great combination with the Tuatara Sauvinova. 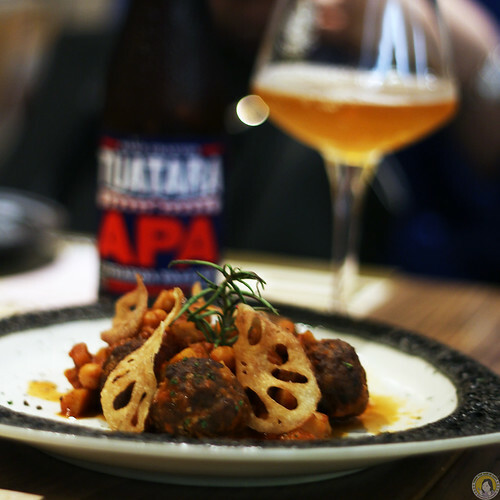 But the best combination was Meatball Garbanzo and Black Angus Sirloin with the Tuatara APA. 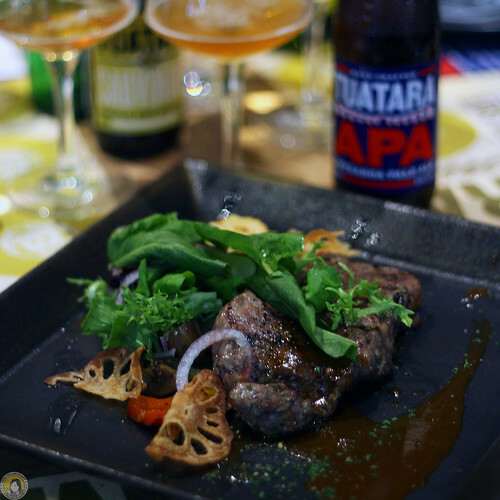 As part of their beer pairing collaboration, they have a special package Buy 3 Get 1 Free Tuatara Pilsner to be enjoyable with your favourite AWkitchen’s mouthwatering meals. 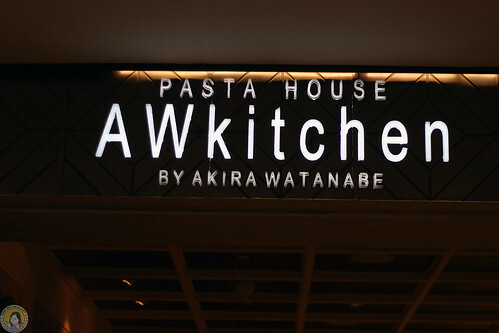 The promotion valid at all AWkitchen outlets from July 15th to August 15th, 2017. 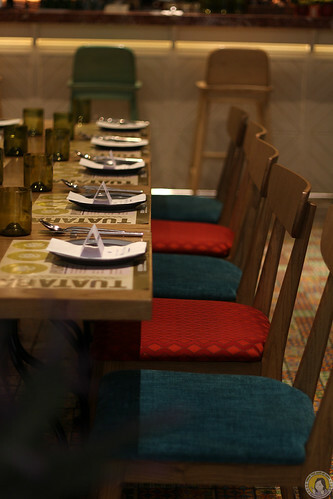 Thank you AWkitchen and Beervana for the lovely dinner.